"The Twelve Tribes of Hattie is a vibrant and compassionate portrait of a family hardened and scattered by circumstance and yet deeply a family. Its language is elegant in its purity and rigor. The characters are full of life, mingled thing that it is, and dignified by the writer’s judicious tenderness towards them. This first novel is a work of rare maturity. " "The Twelve Tribes of Hattie is beautiful and necessary from the very first sentence. The human lives it renders are on every page lowdown and glorious, fallen and redeemed, and all at the same time. They would be too heartbreaking to follow, in fact, were they not observed in such a generous and artful spirit of hope, in a spirit of mercy, in the spirit of love. 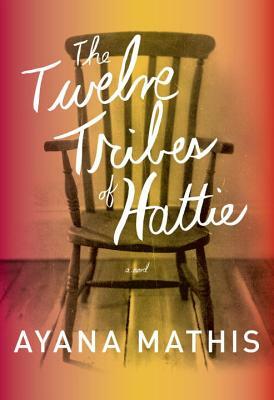 Ayana Mathis has written a treasure of a novel."